Are you currently experiencing foot pain and live in the Richmond area? Toorak Village Podiatry is your local podiatrist near home in Richmond, treating a range of foot issues for both adults and children. Our podiatry clinic specialises in diagnosing a variety of potential diseases and foot related conditions; providing referrals if necessary. 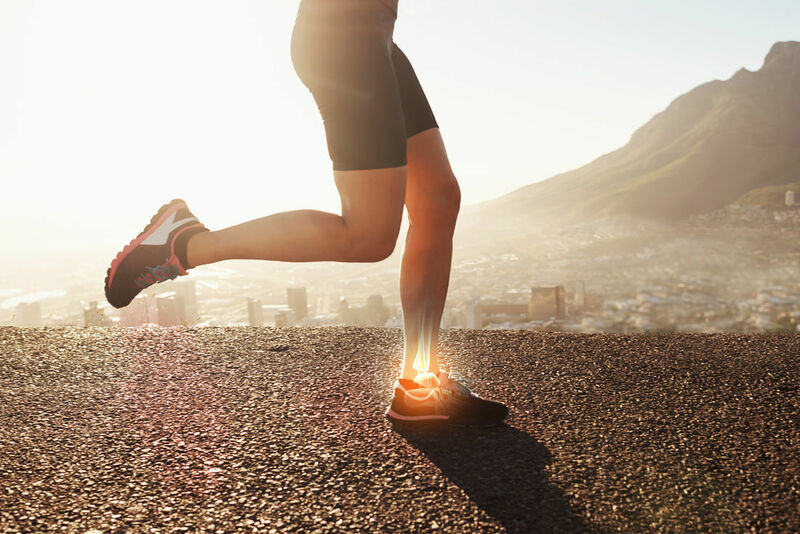 Whether you have knee and back pain, your feet are unstable or your posture is all out, our qualified team of podiatrists will provide a comprehensive assessment of your concerns and help get your life back on track. Your Experienced, Local Podiatrist in Richmond. At Toorak Village Podiatry, we pride ourselves on effectively treating a range of foot issues for our patients. Do you have ingrown nails causing you pain? If so, this might be caused by not trimming your toenails properly. In some cases, having naturally curved edges can also cause repeated trauma to the nail, which in some cases is inherited. Most cases will require conservative treatment, sometimes oral antibiotics are required if there is an infection. We see ingrown toenails daily and can provide immediate pain relief on your initial visit. Our specialist team is always here to remedy your foot pain in a safe and friendly environment. We can treat all members of your family, with many of our customers traveling from Richmond to work with out specialist team. Children's podiatry is available at our clinic for management of the unique issues for kid's feet. Our podiatry clinic near Richmond can correct a range of problems that may be causing you pain on a daily basis. If you’re currently experiencing issues, call us on 9827-9263 and book an appointment with your local foot doctor in Richmond today. Alternatively you can Enquire Online and we will get back to you shortly.